Fifty Shades of 4 Ply: I'm Back!!!! Blimey!!! Can someone please explain where on earth the last 2 months have gone? I seem to have totally mislaid December and January! Well, to be fair, it's been a little hectic round these parts. Work has taken over most of that time but gladly, things seem to be settling down. I say that with bated breath. It rarely happens! 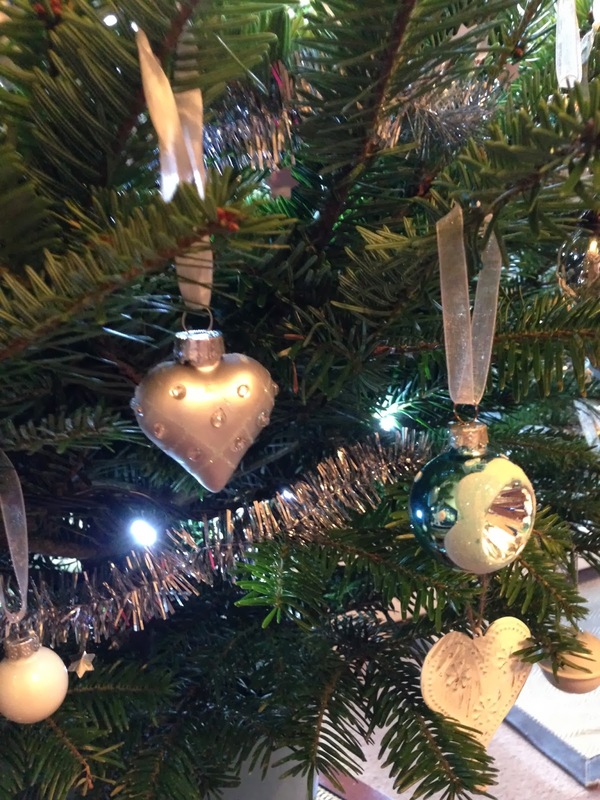 So what's been happening since I last managed to squeeze a blog post into my busy life? Well...I had a lovely break in Holland. Wow! That seems like a lifetime ago. It was early December. I really really needed a break as I was exhausted. I love my Holland visits. Time to totally relax and recharge the batteries. Or maybe that was the wine ;-) My flight was delayed on account of the very high winds in Europe. Well what's a girl to do when delayed....duty free shopping, choke on a blueberry muffin (don't even go there!!!) and have a glass of wine after said traumatic choking episode. 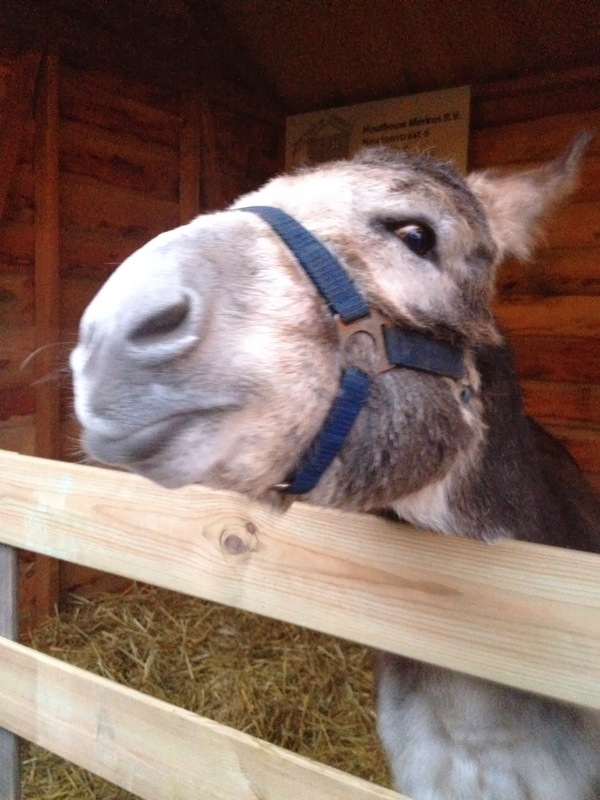 We took in a Christmas Market... the donkey totally stole the show! He was a little feisty!!! 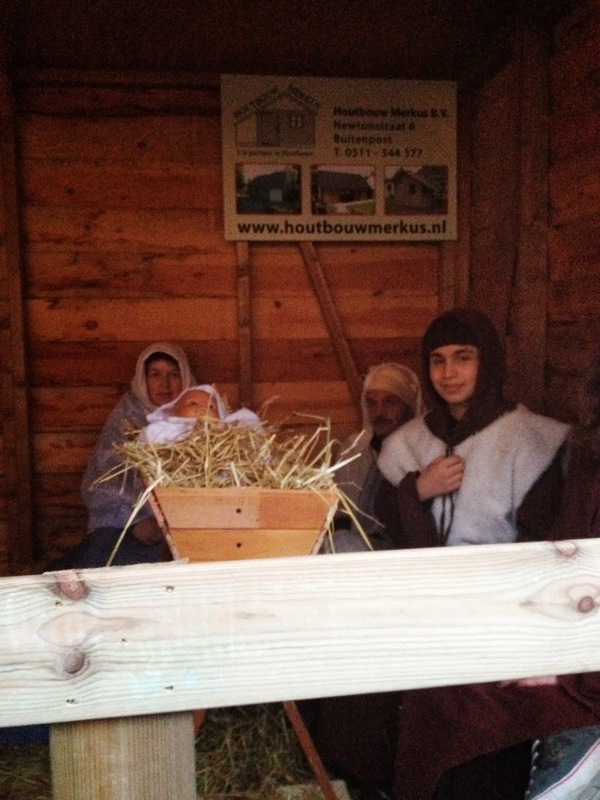 The rest of the nativity scene were a little cautious of the diva donkey! There was freshly baked bread. Oh. My. God. The smell of this stall was totally amazing! No wonder they were overwhelmed. The raisin bread was the nicest I've ever tasted. Delicious. The market was packed to the rafters. There were out of control fire pits at every corner. The smells were amazing. We had hot chocolate/mulled wine. There was even an ice rink! I didn't have any real plans for this holiday other than to relax. I did exactly that! 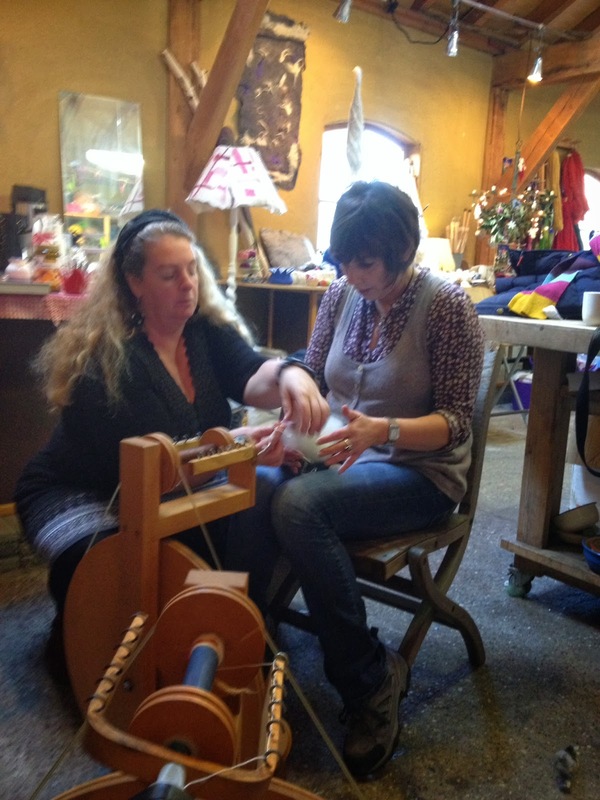 Oh and I had my very first spinning lesson! 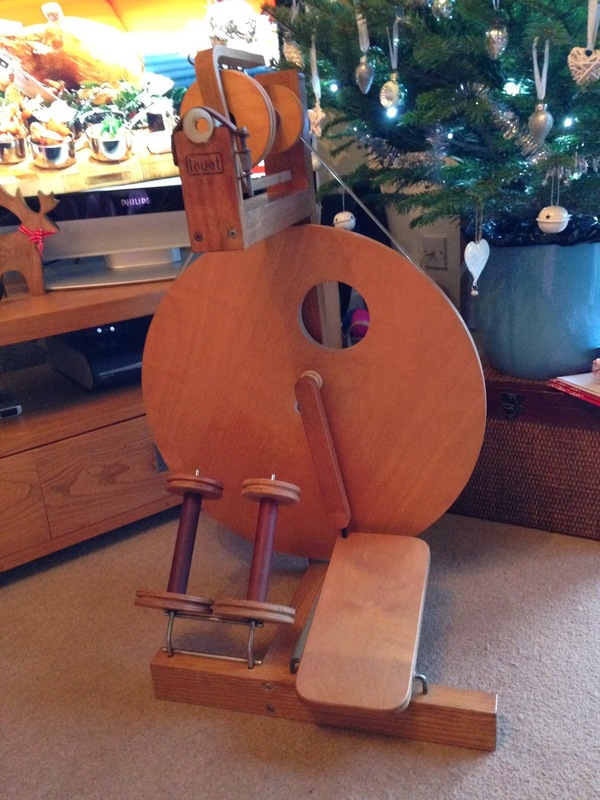 I've wanted to learn to spin for ages. My friend had a lesson booked while we were there, and thankfully the teacher happened to speak very good english so I booked a beginners lesson! Check out the concentration on my face!!!! I'm not known for my fantastic co-ordination! She was the most patient teacher ever! The picture doesn't include the fabulous log burner that warmed the barn. Oh that place is heavenly. The smell was quite something. Wool fibres have a delicious smell! We spent a very happy couple of hours there before heading off into town then lunch and of course shopping! I managed to amass a huge amount of Christmas decorations while over there. 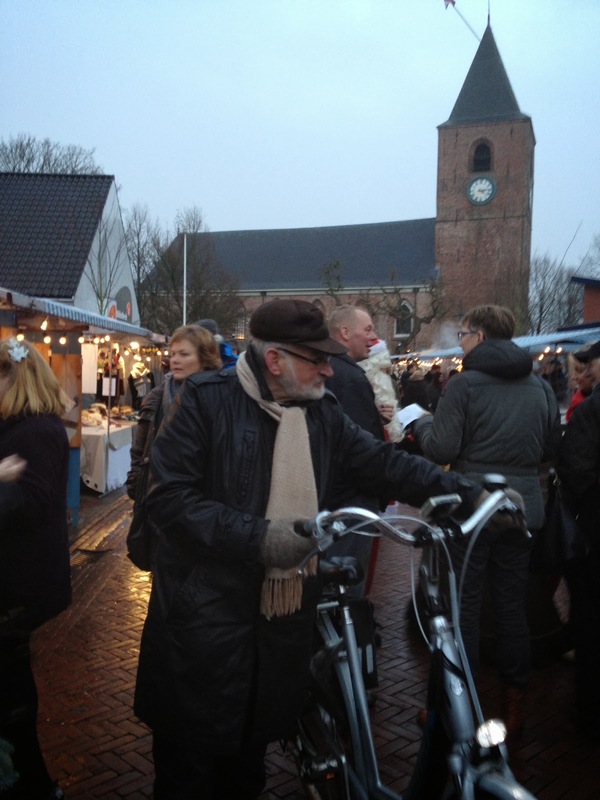 The dutch do Christmas really well and there are no end of gorgeous bargains to be had. And as per usual, it didn't fit in the suitcase! The packing morning was the most stressful yet! No way was this fitting in the case. Cue hand luggage! Anyways we managed. Thank god for KLM hand luggage allowance. Christmas was duly transported home! Love my newly purchased ceramic house. Christmas came and went. It was lovely. A few days off work. Some down time. Lots of time to relax and sound time with family and friends. Happy days. Meet Mabel! My very own Louet S10. It came in the biggest box ever and I've never seen so many polystyrene chips!!! I love her. I've been practising. I think it's safe to say I'm not a natural. But I'm getting better. Luckily, Whitley Bay has a spinning group! Who'd have thought! It would seem that spinning isn't that obscure after all! Apart from spinning, I've been very busy on the hooky front too. Lots of projects to share. I think 2014 is going to be very productive! 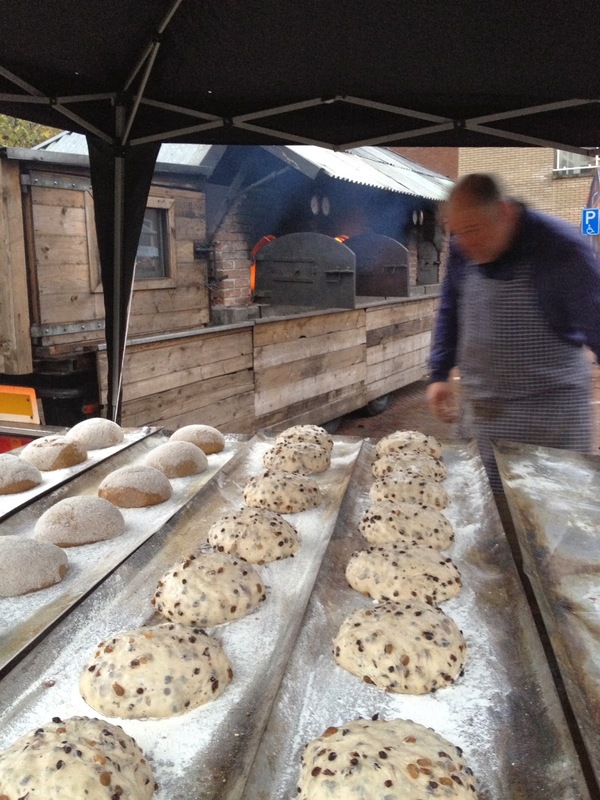 And I can still almost smell that bread when I look at that photo!! !